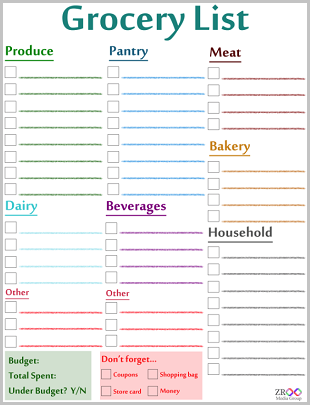 March 4, 2015 · by Zack Reyes · Post may contain affiliate links. See my disclosure policy here. I posted about Cleanblend reviews here a while back. I think it's a good time to highlight some of the reviews that have popped up on Amazon since then. 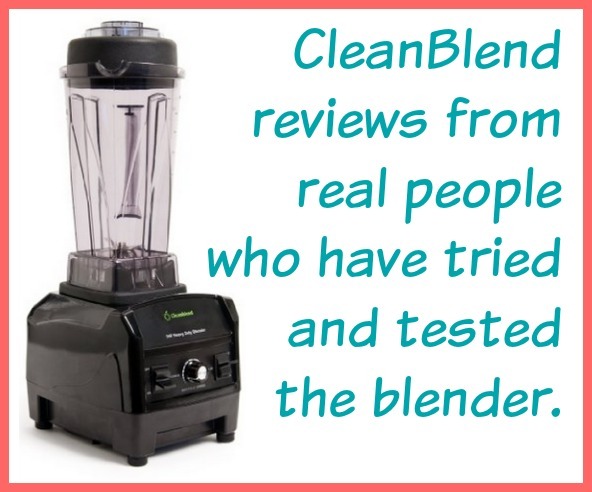 You seen, when dealing with a smaller-name company compared to Vitamix and BlendTec, it's important that you are able to see that Cleanblend reviews stay consistently good and that the product they are putting out is high-quality. 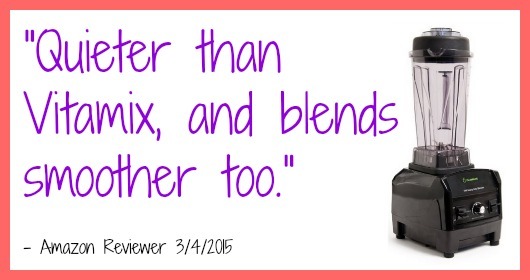 On March 4th 2015, the day of this post, the blender received 3 reviews. All of the are 5-star reviews highlighted by words like "quieter than vitamix and blends more smoothly too" and "love this blender". February 28th saw four 5-star reviews with a 2-star review mixed in. Now, judging by the sheer amount of satisfied customers, I can assume this person got a dud of a machine. Thanks to Amazon's fantastic return policy, they could return the item very easily with a pre-paid return label if submitted within the 90-day return window. One of the review son February 28th was from a chiropractor who ends all of his visits with his patients with a smoothie blended in his CleanBlend. First of all, I want that chiropractor. Also, think about how much this guy uses his blender and is still happy with it. I particularly liked this review from Feb. 2015. The reviewer was writing about what made him decide to purchase this particular blender: "Immediately following EVERY negative review of this product, the manufacturer offered the dissatisfied customer either a full refund or a new product (check that out for yourself). In short, purchasing the Cleanblend was literally risk-free." That's about all we can ask for a manufacturer isn't it? Make as high of a quality product as you can and if people still are not satisfied, offer a replacement product or a full refund. I mean, buying this blender seems like a no-brainer if you are in the market for a high-powered professional quality blender. Probably the best reviews in my opinion are the ones by people who have owned a Vitamix or Blendtec and now have a Cleanblend. They almost all say the Cleanblend works as well, or better than their $400-$600 counterparts. And again, if you don't feel like the blender performs to your expectations, you can get a refund pretty easily! 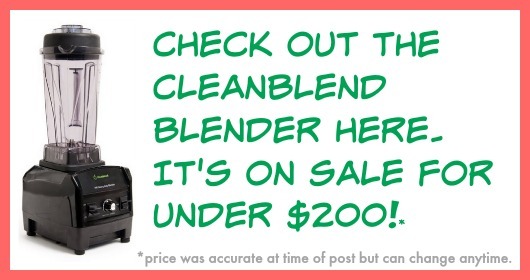 Check out the Cleanblend today on Amazon! I'll leave you with a delicious smoothie recipe to try in your new blender! *add a couple of TBSP of protein powder if you desire. What do you think of the Cleanblend reviews on Amazon?